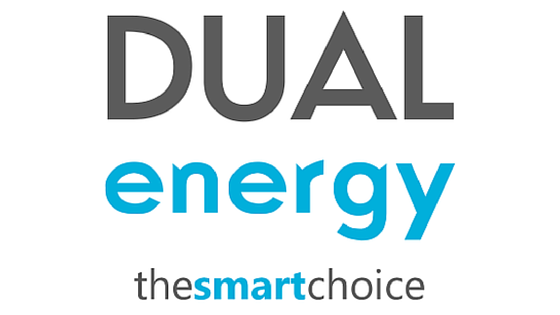 If you’re looking for a price comparison company that can find you great business electricity tariffs from a wide range of different suppliers, you have certainly come to the right place! 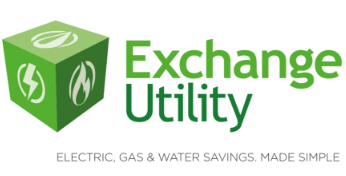 Here at Exchange Utility, we have built a solid reputation in the industry for finding the very best electricity tariffs for businesses, regardless of what sector they work in. We take great pride in being able to pass the savings we make with our strong buying power on to our customers so they can start making energy savings straight away! To find out more about what we have to offer, simply give us a quick call or fill in the form above now!